We love sax trios, and we get them in spades. Here are some excellent ones to consider, and unfortunately we don't have time to review them all in detail, yet the alternative was to not review them at all, and that would be bad too. Therefore, here are some good suggestions for fans of the line-up. Not all albums that we have "in store" are being reviewed here. Some other albums will get some more attention, but we did not want to exclude the albums below from your attention. 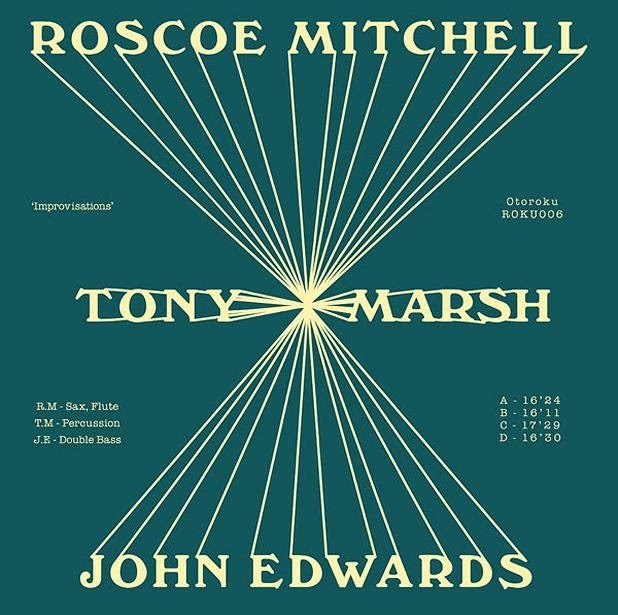 First and foremost, there is this double vinyl LP, with Roscoe Mitchell in the company of John Edwards on bass and the late Tony Marsh on drums. The music is strong, magnificent even at times, with Mitchell engaging in some relentless and mesmerising blowing ... with an energy that doesn't fade on the first side. The B side shows his more sensitive spiritual nature, and the quality is even better, full of raw depth, equally the result of Marsh and Edwards' inspired interaction. The second disc almost mirrors the first one. Hard blowing on the first side, then even more cautious working around silence on the second. 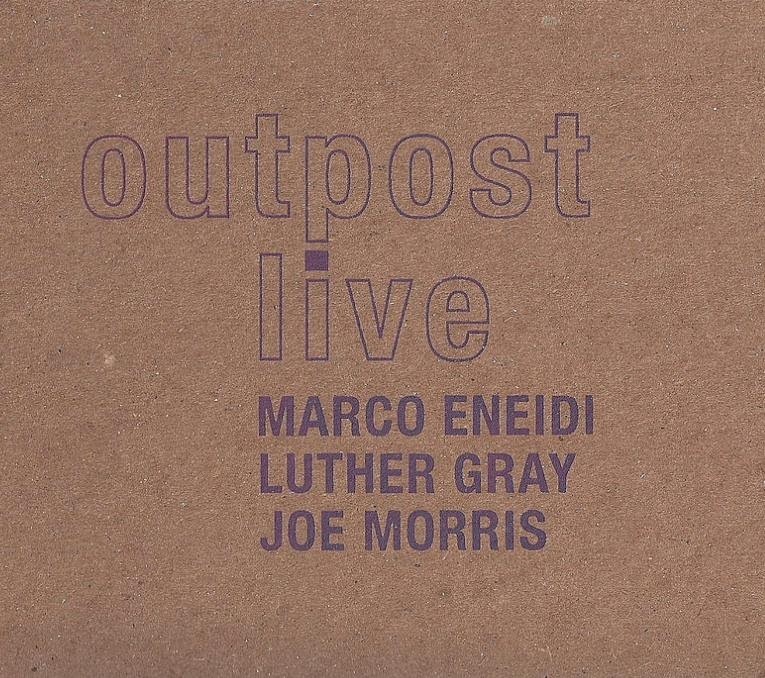 Another easy to recommend is "Outpost Live", with Marco Eneidi on alto, Joe Morris on bass and Luther Gray on drums, for five group improvisations. 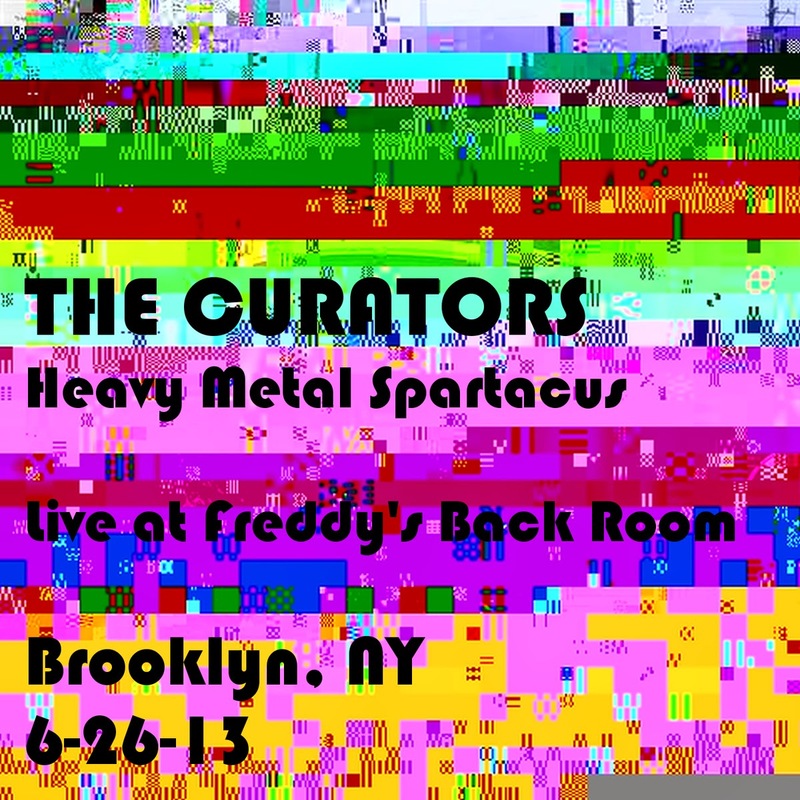 The performance's raw intensity and almost visceral physicality, its nervous agitation is well captured in a flawless sound quality, which makes all three instruments really audible at the same level. 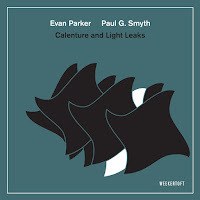 This is a sax trio as it should sound for free jazz fans, lots to enjoy though no real surprises. Ab Baars on tenor, clarinet and shakuhachi, Meinrad Kneer on double bass and Bill Elgart on drums. 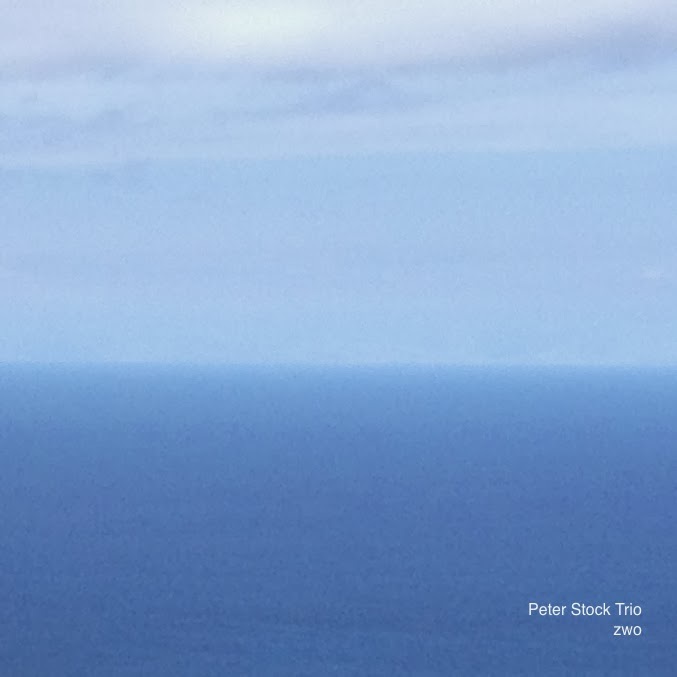 A pretty intense album of free improvisation, never loud, always looking for immediate interactive dynamics, walking - sometimes jumping - with precision and caution, yet free as the wind. The thirteen tracks on the album are all around five minutes long, and gives some insight into the trio's approach. They set a scene, develop it, expand it and close it. Once the character is created, the approach made, there is no need for too long elaborations on the same subject, because they have many more ideas, plenty of ideas, and they all get their place here. One of my favorite albums in this list. And the sound quality is excellent too. 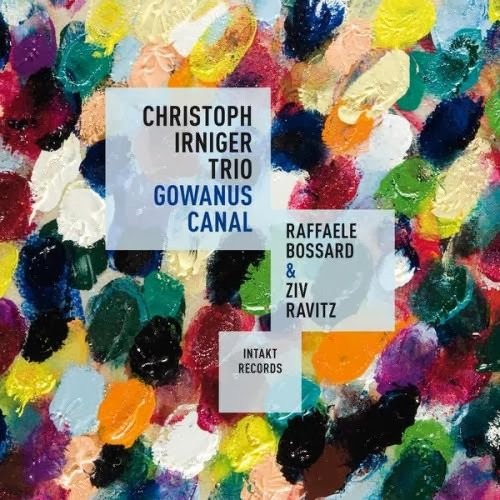 From Swiss saxophonist Christoph Irniger, in the company of Raffaele Bossard on bass and Ziv Ravitz on drums, we get some highly unusual music. 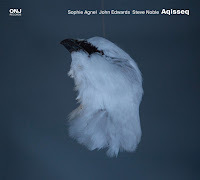 True, it's not free jazz, but a mixture between jazz and folk and with maybe classical influences, but this is music as joyful as you can imagine it, with all three instruments often conversing at breakneck speed while delivering beautiful little dances. But not all dances are fast and hectic, they can be slow and moving too, as on "Kanon" or "M". Beautiful and refreshing. 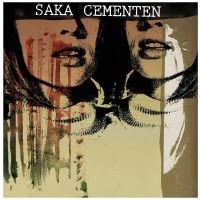 "Saka" are Kristoffer Alberts on tenor saxophone, Jon Rune Strøm on double-bass and Dag Erik Knedal Andersen on drums. Again, the playing is good, in the more European free improv style, direct, physical, with great attention to sound and timbre, and interaction. 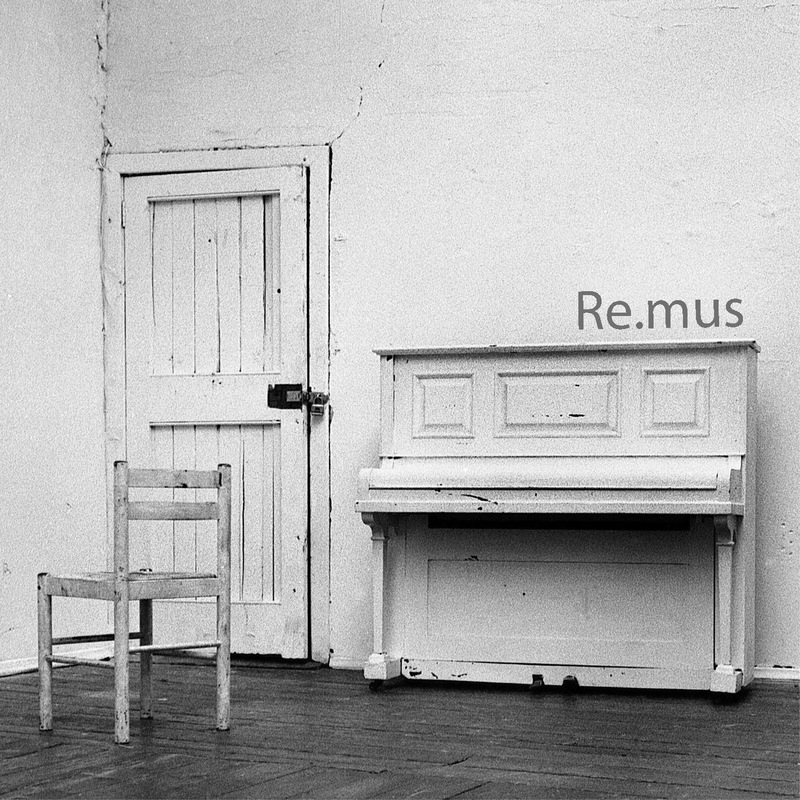 This is really beyond tunes and lyricism, a direct expression of raw emotions, often of the darker or distressful kind, that are no less strong is the quieter pieces and moments. 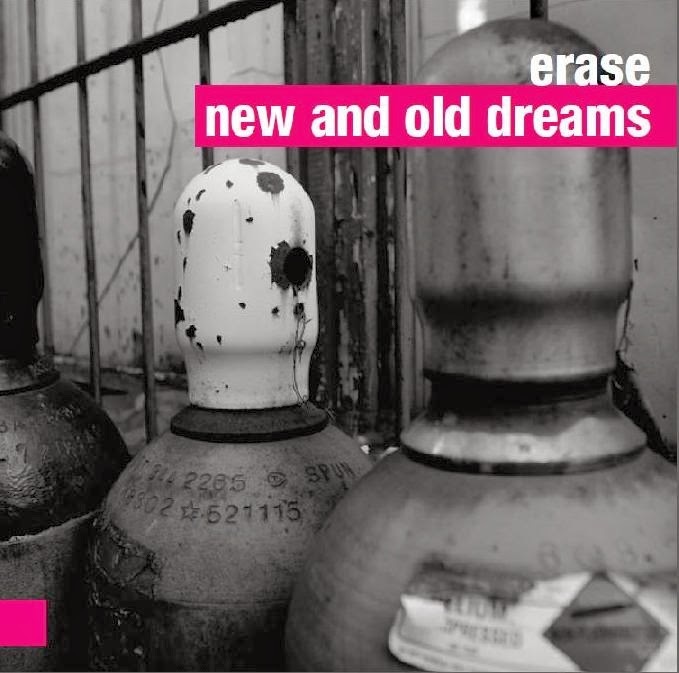 Again one of those albums which deserved an earlier review ... but copies are still available (I hope!). Otherwise .... listen and download from eMusic. 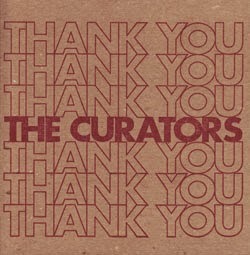 The Curators are Mikko Innanen on sax, James Ilgenfritz on bass and Joe Hertenstein on drums. 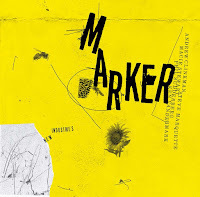 Both albums are high energy free jazz work-outs, but played with brains and imagination, with Innane, Ilgenfritz and Hertenstein collectively contributing to the overall sound. I can only encourage you to listen for yourself on the links below or on the video. 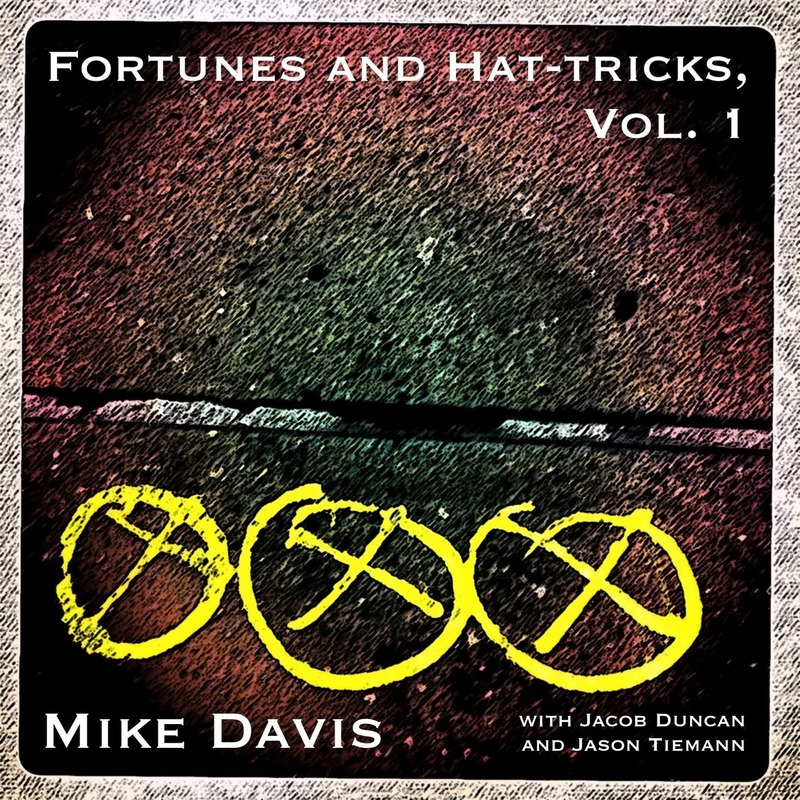 Listen and download from eMusic or from Bandcamp. We move to Scandinavia with Lars Greve on saxophone, Feter Friis Nielsen on electric bass and Håkon Berre on drums. The danish bassist created this trio with the two younger musicians of the next generation, but to their joint credit, this age difference is not audible. 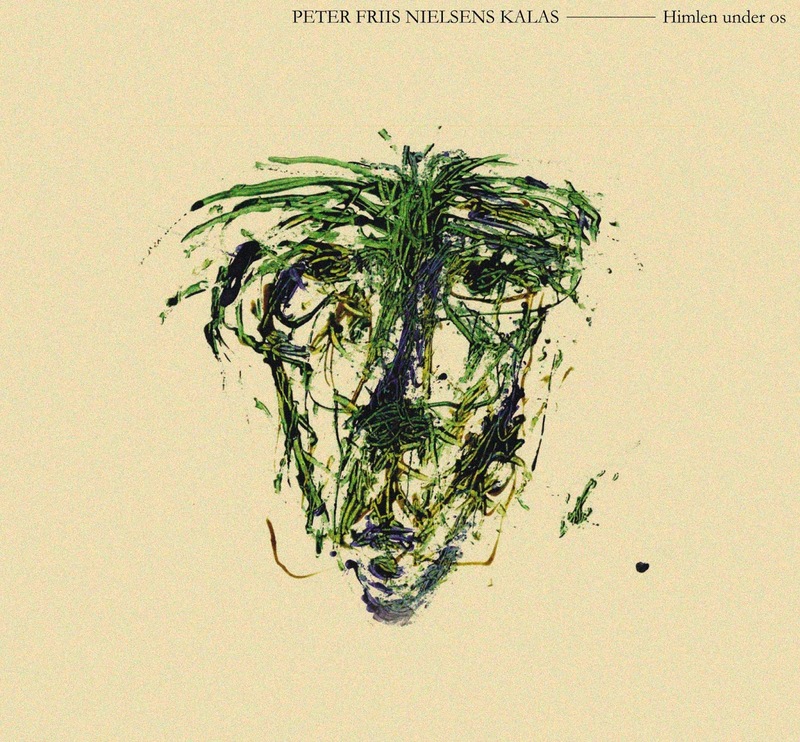 Friis Nielsen's role is very present, and obviously an electric bass always comes through louder than an acoustic one, but Greve and Berre are as critical in driving the music forward. The energy is good, there is lots of variation. 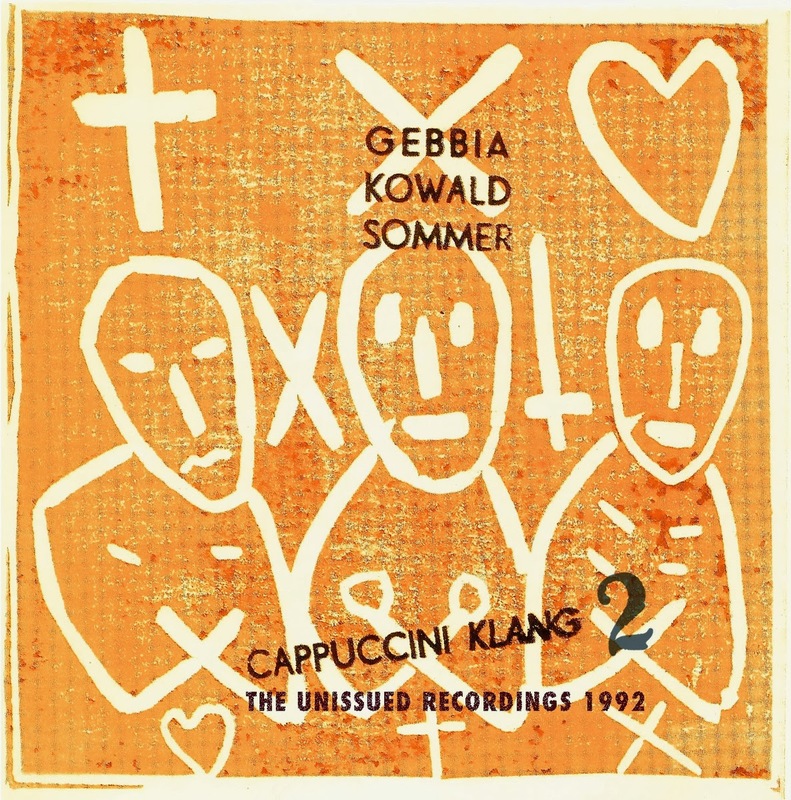 This album is basically the previously unissued material of a meeting between Italian altoist Gianni Gebbia, Peter Kowald on bass and Günther Sommer on drums. The original album appeared on Splasc(h) in 1992. The recording quality is not ideal, sounding a little more distant than we are used to today, yet all three instruments by these master musicians come through equally strong. Like on the original album, the improvisations are all very short, ranging between two and four minutes long, which is quite unusual. And I can tell you, the music is unusual too, as we have come to expect from Gebbia. A creative mind with creative approaches to music. 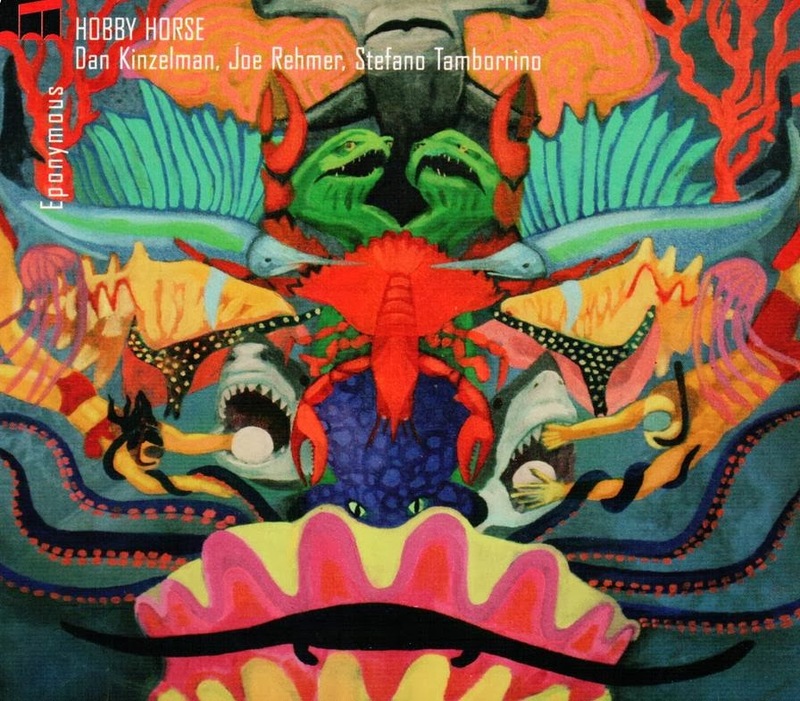 Refreshing new sound come from Italy, where two Americans - Dan Kinzelman on sax and Joe Rehmer on bass - join with Stefano Tamborrino on percussion.Their music is as much inspired by free jazz as it is by rock music, with Tom Waits and Robert Wyatt presented as examples. 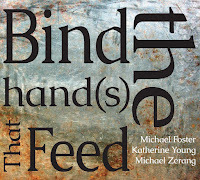 The infusion of this rock music works well, and at times bands like Jim Black's Alasnoaxis and Chris Speed's Yeah No come to mind, because of the calm lyricism, the rhythms and the inventiveness. No doubt the most accessible album on the list here. 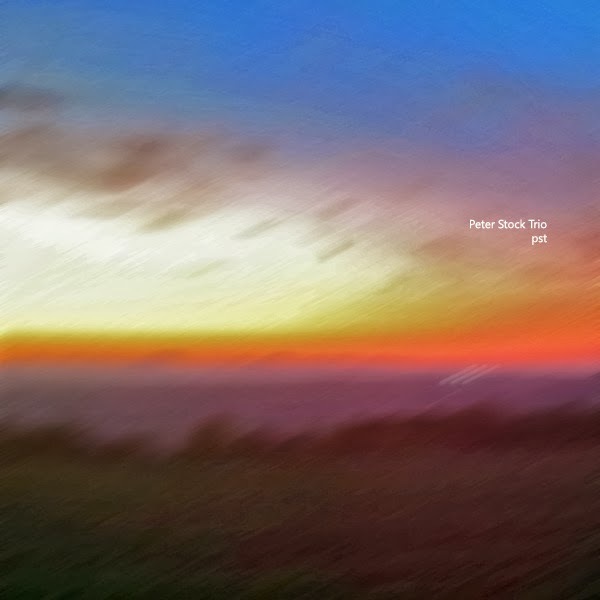 Bassist Peter Stock is joined by Ingo Weiss on alto, baritone saxophone and live electronics, and by Kuno Wagner on drums and percussion for these nice electro-acoustic albums, both of which can be downloaded via Bandcamp. The playing is inventive, full of surprises, challenges offered to the other players, and great response. The structure of the pieces is non-linear, in the sense that they may evolve in any direction, yet the overall sound remains quite focused and accessible. 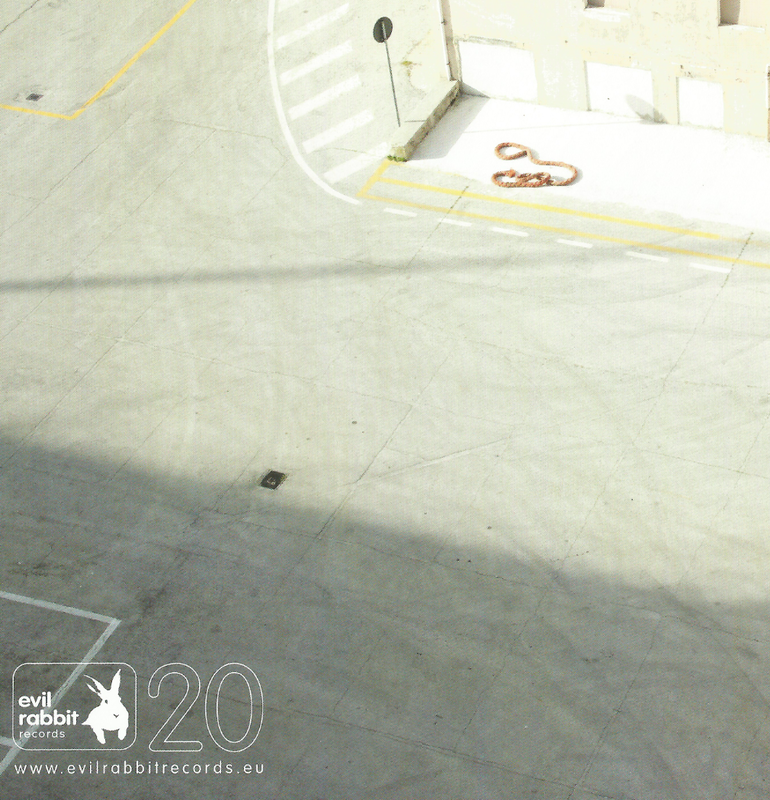 This album is badly recorded, with the wrong sound balance for the three instruments, but at least it gives you this great concert feel, with two long improvised tracks, with Tony Irving's drums very audible in comparison to Sam O'Brien's alto and Mitch Green's bass, but despite this, the playing is good, the band energised and set in the best of real free jazz modes, exuberant and expansive and intense. They can howl like the best, while giving room to lyricism too. The trio is from Brisbane, Australia. 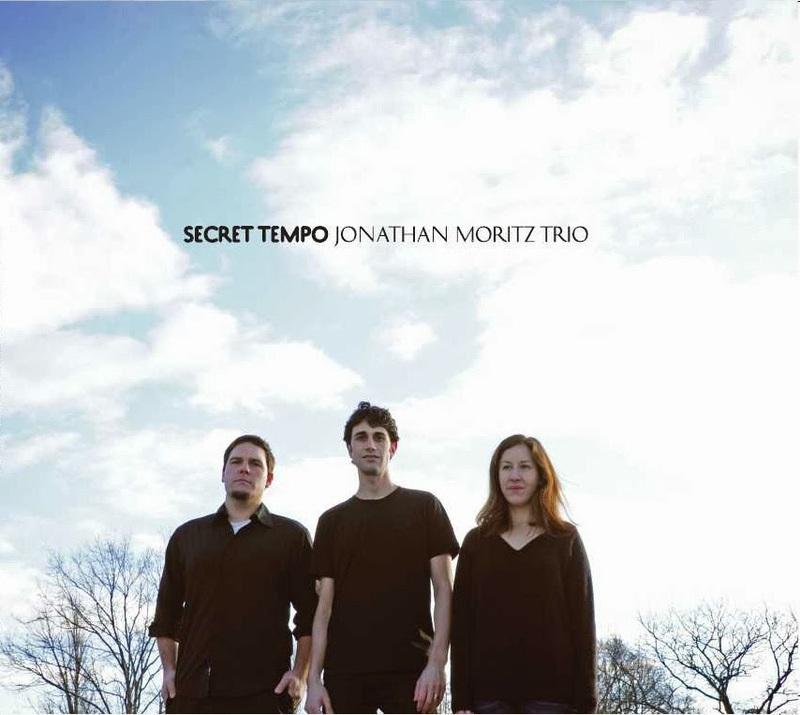 Jonathan Moritz is a new upcoming saxophonist, born in Teheran, Iran in 1977, yet living in the US and partly trained in Brussels, Belgium. We find him in the company of Shayna Dulberger on bass and Mike Pride on drums. The first striking element is Moritz' own warm and deep sound on his sax, an unusual sound which is close to the jazz of the fifties. 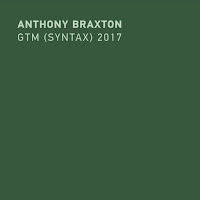 The playing and interaction with the strong rhythm section is good, even if the approach to his material is a little too programmatic, and it may have been a little more adventurous for my taste. 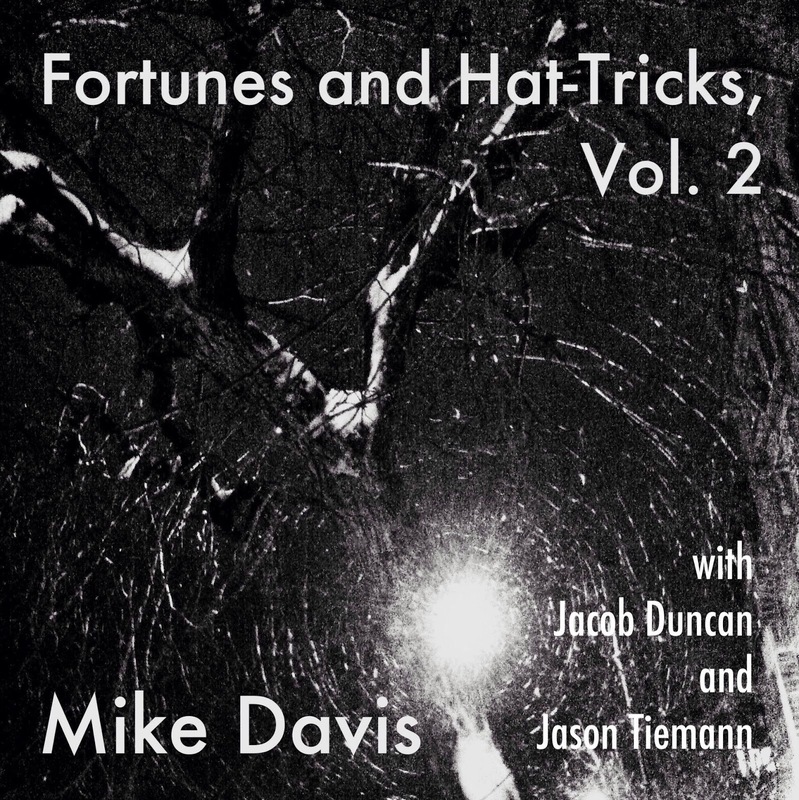 Bassist Mike Davis invites Jacob Duncan on alto and Jason Tiemann on drums to play us these fully improvised pieces, who are the result of some surprise tricks offered to the musicians to start each piece, a fortune cookie or a message written by a trio member pulled from a hat, and to be played by the others. An interesting way of getting started, and which also explains the fun titles of the pieces. 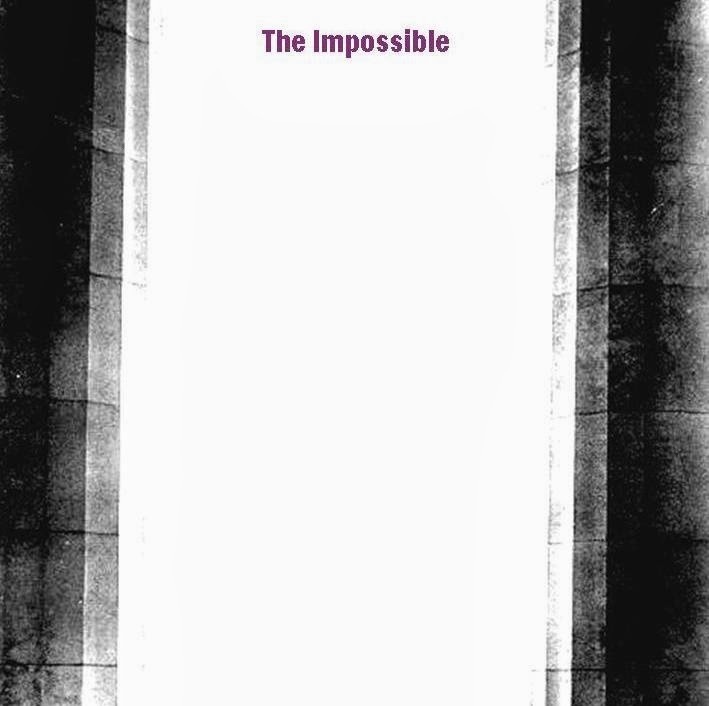 Yet strangely enough, despite the self-challenges and the fully improvised pieces, the playing quite rapidly falls into patterns. It all sounds nice though, but again, a little more adventure would have been appreciated, including crafting a recognisable voice. Re.mus are Jamie Evans on sax, Jacek Steinbrich on bass and Jamie Davis on percussion. The music is bizarre. Compact, well-constructed and playful at times, darker and more adventurous at other moments. Nice playing, and a little more adventure and exploration may help them in the future. Not exactly a trio, because the band has two bassists : Max Mucha and Jakub Mielcarek. The sax is by Gerard Lebik and Michal Trela is on drums. First, Gerard Lebik is a great sax-player, with a strong raw and powerful sound, and he is also a member of the Foton Quartet, whose Zomo Hall is among my preferred albums of the past few years. Second, the Polish ForTune again comes with an immaculate production in terms of sound quality. The playing is excellent, whether high energy or on the slower pieces, the intensity remains present throughout : it is expansive, expressive and free! What more do you want? 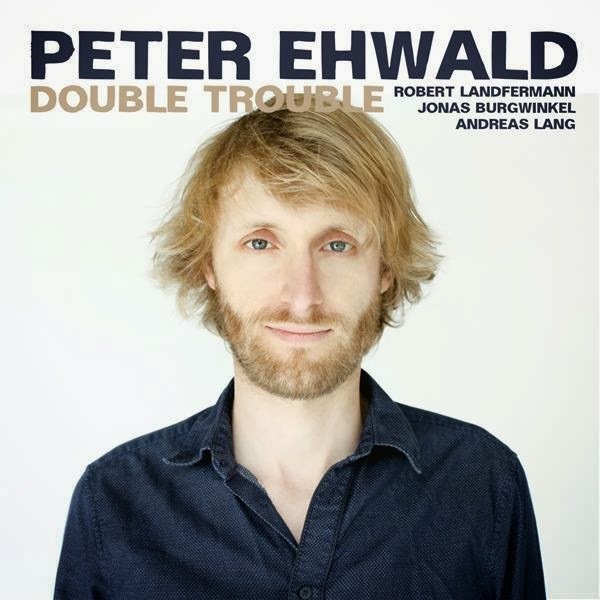 This is also not exactly a trio - yes, I know - but a quartet with Peter Ehwald on tenor and soprano, Robert Landfermann and Andreas Lang on bass, and Jonas Burgwinkel on drums. Ehwald's musical universe is one of refinement and elegance. And in contrast to some of the other less audacious albums reviewed above, Ehwald and his band manage to create their own sound, to set up their own musical universe of sophistication, well-crafted ensemble-playing with expressive bouts of letting go.